Welcome to the website of Yeovil Precision Company LTD. Welcome to the place where you are going to find a comprehensive service from a dedicated, experienced and passionate turner. For now I have one state of the art machine – Star SB – 20 E, capable of machining articulated and complex parts from a wide range of materials. I would like to especially turn your attention to the fact that the machine is capable of relatively easily making complex parts from Stainless steel 316, Silver Steel, Nylon 66, copper and other difficult to chip materials using the most advanced method on the market – High Frequency Turning or HFT. 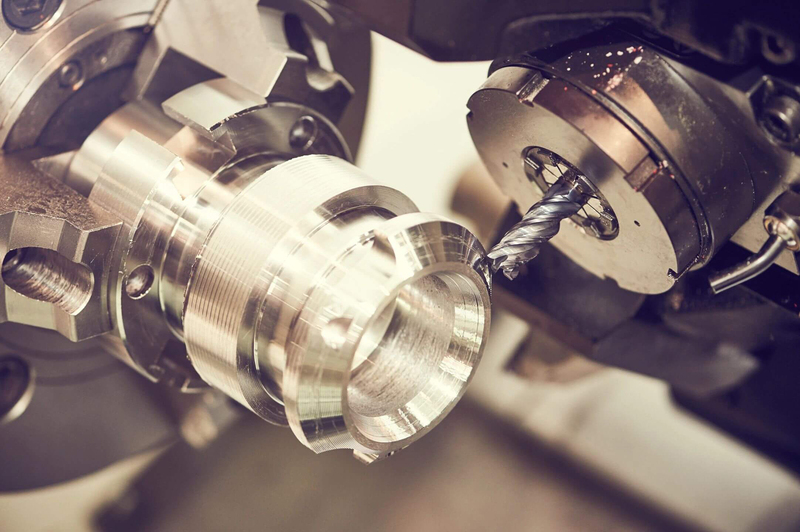 HFT technology causes material to chip or break as it is being turned, this allows for minimal interruptions during machining, excellent tool life and reduced cycle times which in turn allows me to make your parts at a extremely competitive prices. 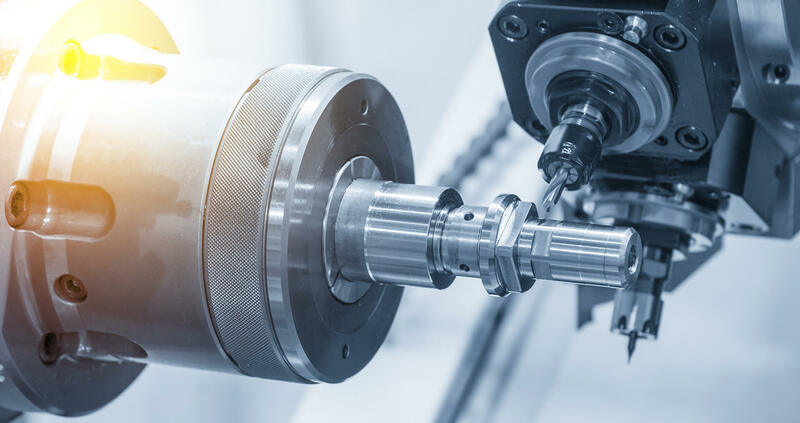 This machine is also capable of keeping incredible tolerances, which eliminates the need for expensive secondary operations, like grinding or honing. Milling flats or slots is easily achieved by the driven tools. This is essentially a turning centre for parts up to 20 mm diameter. Of course, the machine itself is just a pile of metal if it is not set, operated and programmed properly. I have been trained in the UK by Citizen UK and by Star UK, the two leaders in sliding head technology. Even more than that: For me, turning is not a job, it is not a burden, it is a pleasure. I do not wake up in the morning and think “Oh, what`s going to be today…”. For me I wake up ready for the challenge, no matter what it is. I am blessed to actually enjoy what I am doing. So, if you are looking for a good sub-contractor, look no further. Just call me, or even better email me the drawings and let me see what I can do for you. Any inspection welcome! Even the longest journey starts with one machine!